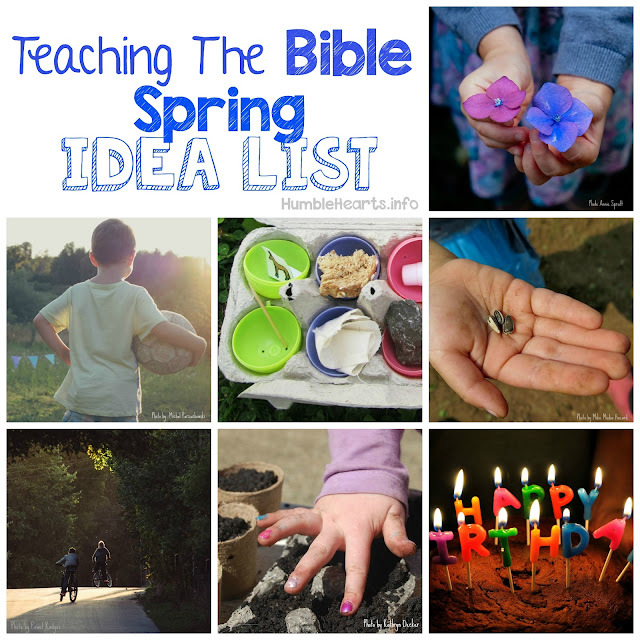 Teaching about Jesus talking with the woman at the well (along with teaching about Niccodemus and John the Baptist) have been great ways for my husband and I to talk with our daughters about Holy Spirit and the new birth. It has been really exciting! Jesus said “God is spirit"
Jesus left Judea and was going to Galilee. (Show both on a map) To get there he had to pass through Samaria. Jesus' disciples went to the city to buy meat. 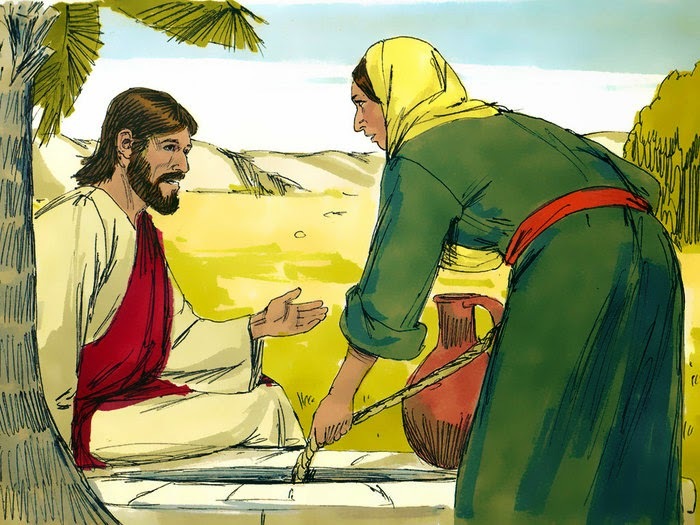 Jesus asked a woman at a well for a drink. Jesus taught her about spirit. Jesus taught her that he came to make the fountain of everlasting life available by his accomplishments. Jesus Christ taught the woman about spirit. The woman said that she knew that the Messiah, the Savior was going to come. Jesus told her that he was the Messiah people were looking for! How exciting for her! The woman went into the city to tell everyone that she met the Christ! (Read v40-42) The people asked Jesus to stay. He stayed for 2 days. As the people heard Jesus talk they know that he was the Savior of the world, the Christ. Review people that had also been looking for the Messiah: Simeon, the shepherds, Andrew, etc. 2. 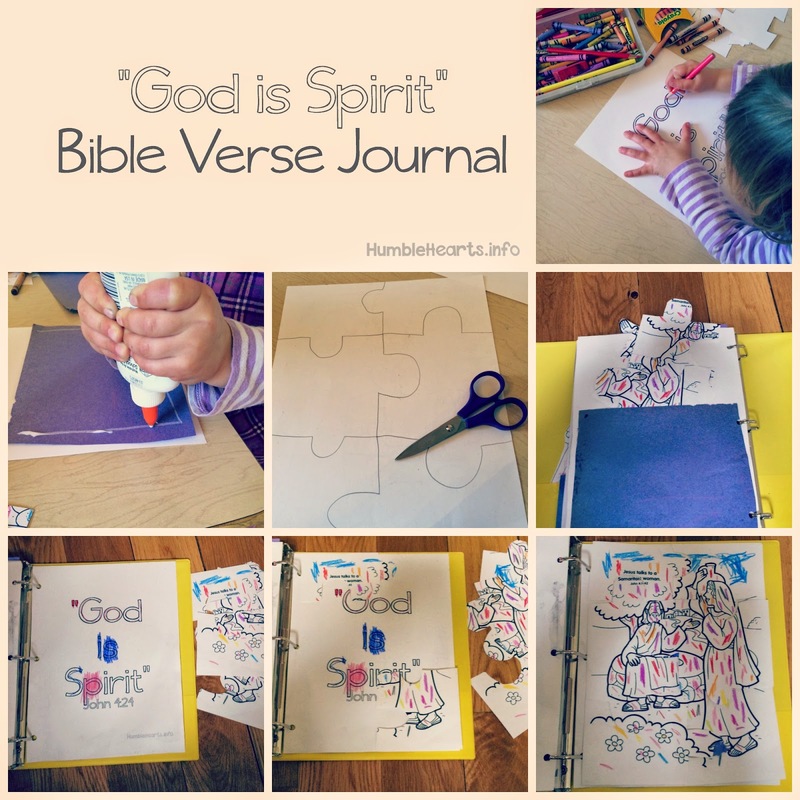 Decorate verse by coloring or painting it. 3. 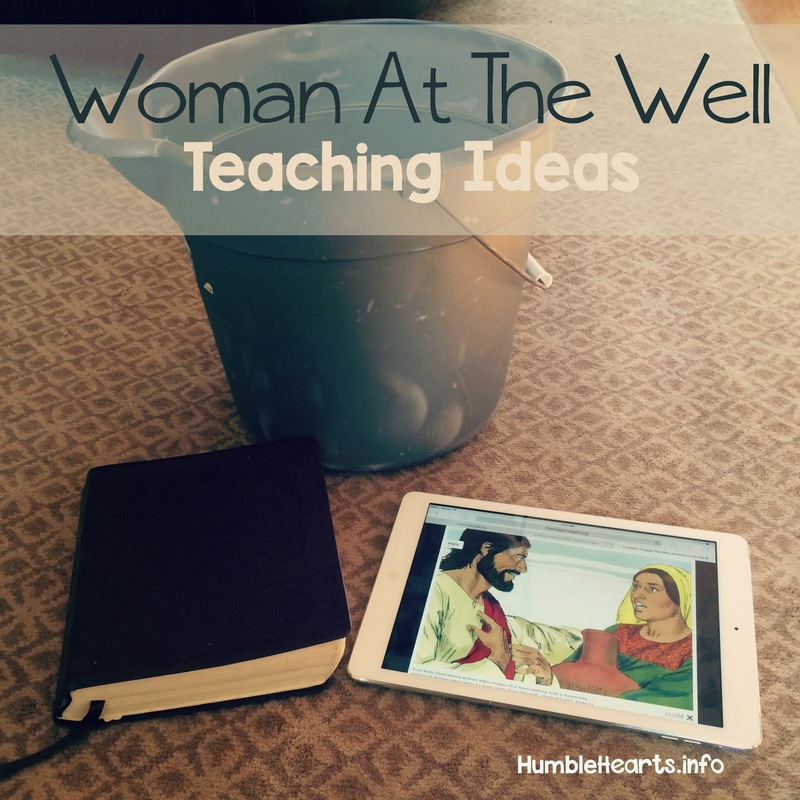 Print out on card stock a picture of Jesus talking to the woman by the well. I used a picture from The Really Big Book Of Bible Story Coloring Pages. Or you could use this one. 4. Color or paint the picture. 6. Cut out the puzzle pieces. 7. Glue 3 sides of a rectangle to make a pocket for the puzzle pieces on the back of the Bible verse. Make sure to sign up for my quarterly newsletter!